Your vehicles NEED a good wash too! 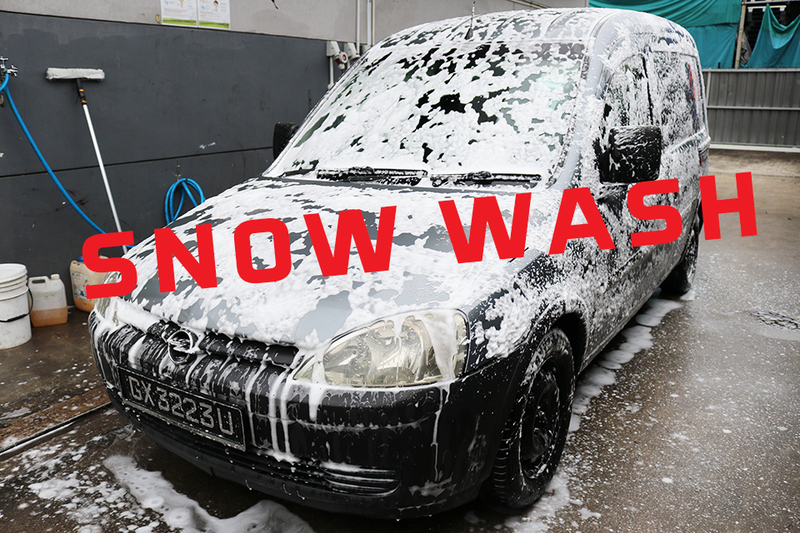 Get SNOWY with our snow wash service! PLUS, click here for our flexible payment methods! 1) Get the benefits of removing the toughest dirt and reducing the risk of fine scratches and swirls that are sometimes impossible to reach with a wash mitt. Amex / JCB / MasterCard / Visa / Union Pay & NETS? PreviousPrevious post:The Best Cheap Carwash in SingaporeNextNext post:Up to 40% OFF for Private & Commercial Vehicle Service Packages!